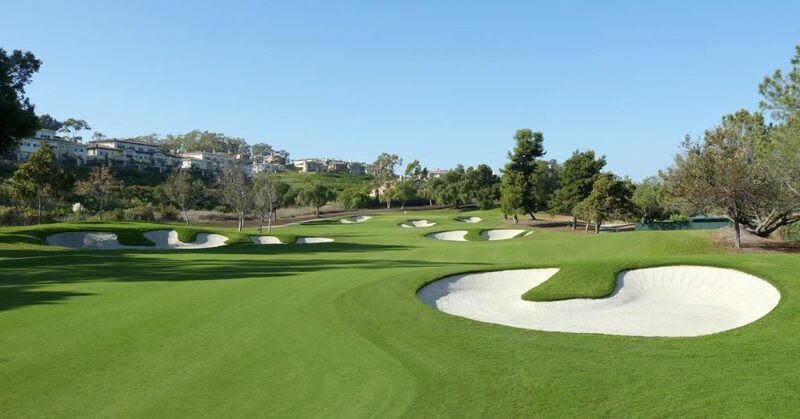 It’s been said that the best thing about playing La Costa is that you can measure your performance against the best players in the world. 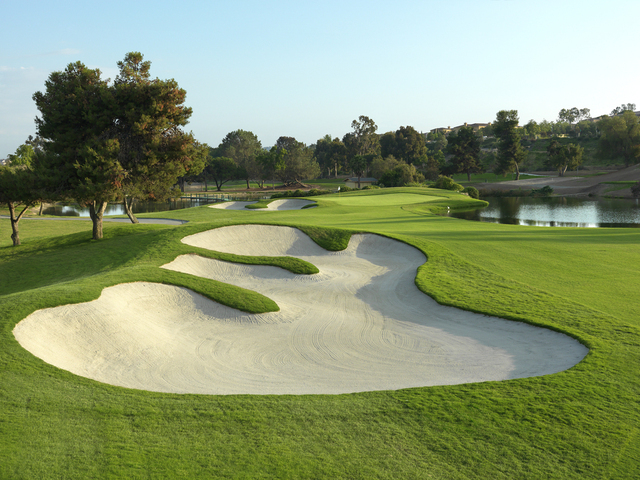 At La Costa, you can experience the courses which have challenged the PGA and LPGA TOUR’s finest. 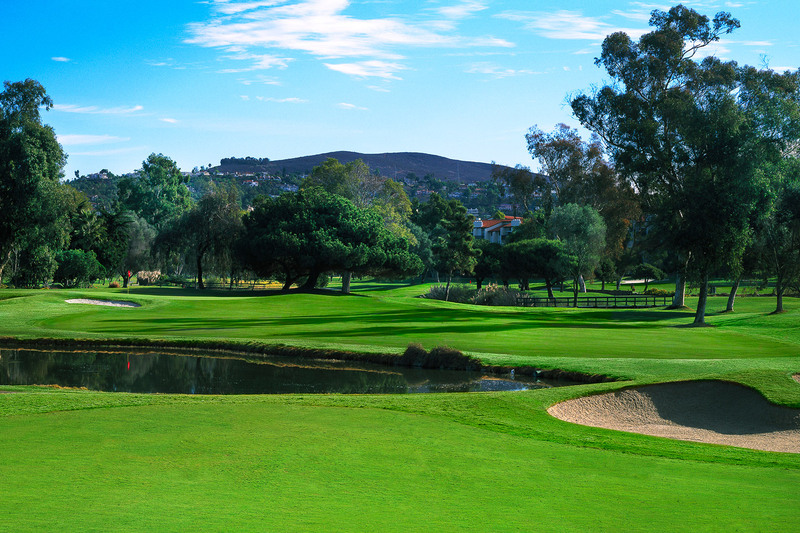 La Costa has hosted the PGA Tour’s Mercedes Benz Championship, World Golf Championship Match Play and LPGA Tour’s KIA Classic. These events have moved to other locations but La Costa continues to attract golfers from all over the country and the world.